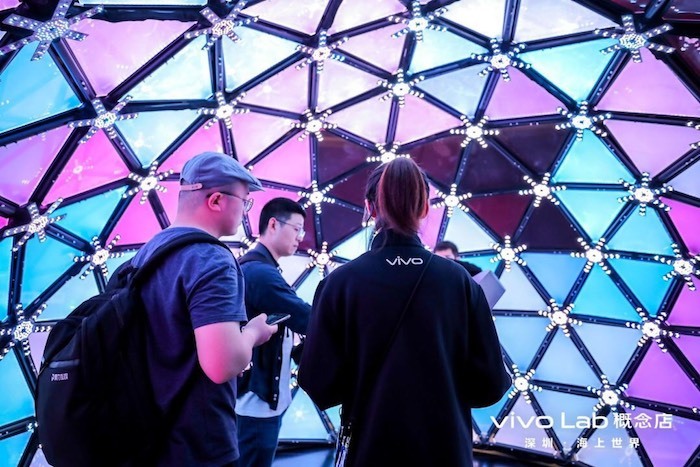 Global experience agency Imagination, has announced the opening of a new concept store experience – vivo Lab – in Shenzhen, China for Chinese smartphone brand vivo. The immersive experience, which is the first photography-oriented concept launched by a phone manufacturer, officially opened over the weekend. Additionally, the store features an audio touchpoint called Feel the Sound, an interactive sculpture that is controlled by two vivohandsets and designed to push the limits of what smartphone audio technology is currently capable of.